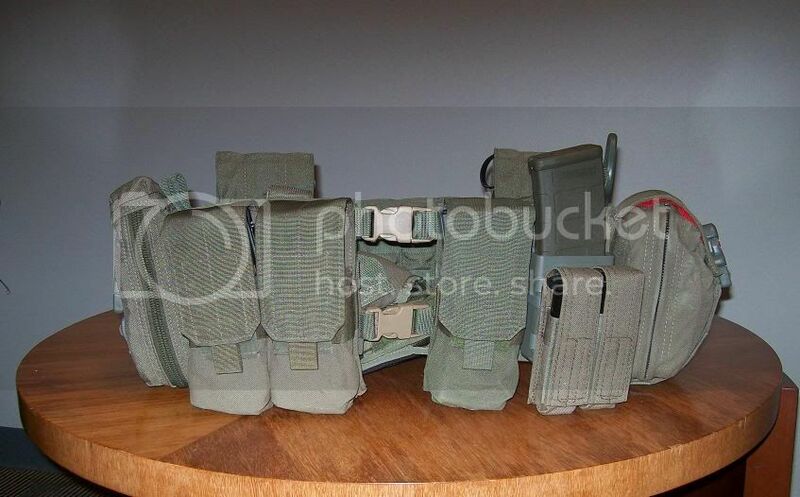 [ARCHIVED THREAD] - Tactical Tailor OD Green & HSGI Smoke Green Match? How close of a match is Tactical Tailors OD Green to HSGI's Smoke Green? I am thinking of setting up something useing products from both manufacturers but not sure how close the colors are to each other. And yes I know gear doesn't have to look pretty as long as it works. It is just a personal preference of mine. If somebody has pictures that compare the two, that would help even more. IMO Smoke Green is a closer match to Ranger Green. smoke green is ranger green is sewer green. Trust me, it's going to be fine. However, OD green is a bit brighter than the above 3. I use them all together and its fine. If a dude notices your clash of colors he's a Nancy.